Ahoy there! It’s clam season! 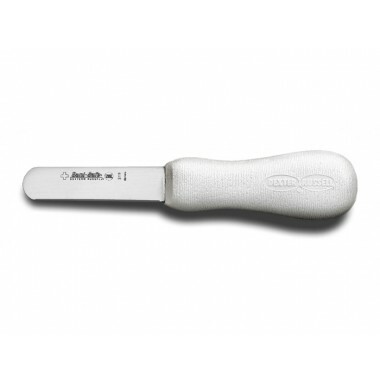 Purchase myBoelter clam knives to shuck through even the toughest shell. Don’t let a hard shell get in the way of a tender and juicy clam.